In 1993, the late David Gattiker – Canadian alumnus of Cambridge University, war hero and successful chemical engineer – bequeathed £1m to the University of Cambridge with the aim of bringing a permanent ice hockey facility to the city. Gattiker played hockey with the Cambridge University Ice Hockey Club from 1929-1931, becoming captain of the team in his final year. It was one of the highlights of his life. The club was established in 1885 when the first varsity game against Oxford was played in St Moritz. This was, in fact, the first organised match played outside of North America. The varsity games series has been continuous since 1909 making it the oldest and longest running ice-hockey rivalry in the world. Cambridge and Oxford has played a significant role in introducing the game to other countries in Europe and throughout the world. 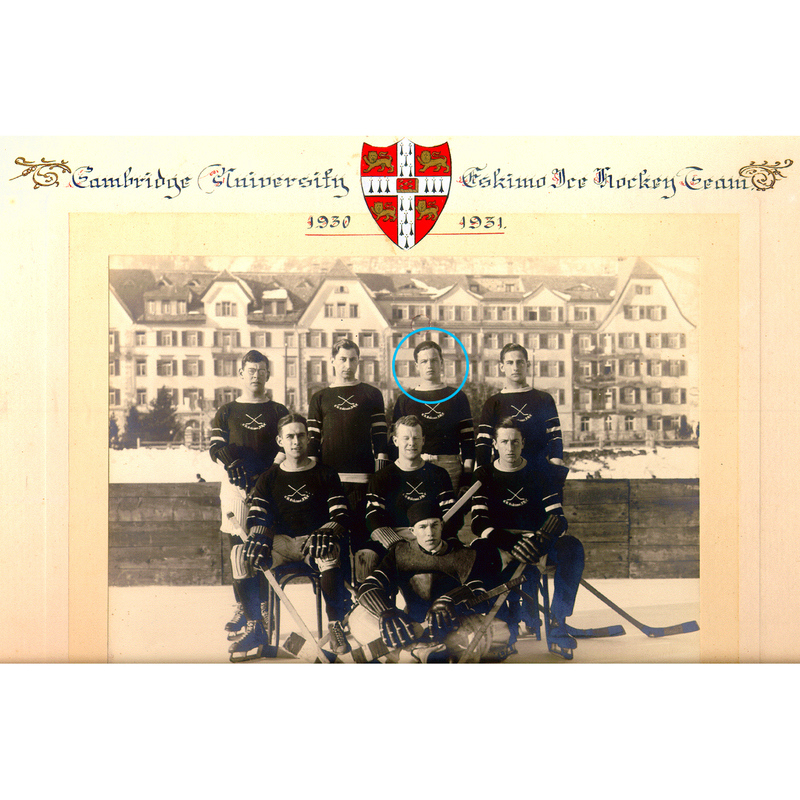 By the time Gattiker decided to leave the funds to the university for the building of the ice rink, Cambridge ice hockey players had been travelling hundreds of miles for each of their practices and fixtures for over a century. Oxford, on the other hand, has a rink in town. It was David Gattiker’s recognition of this injustice that was so central to the history of ice hockey that inspired his bequest for an ice rink. The Cambridge Leisure and Ice Centre (CLIC) was established to expend this and other donations for the creation of what is now known as the Cambridge Ice Arena. With more than its fair share of false starts, CLIC and its partners have finally secured planning permission on the site that will become home to the city’s first permanent ice hockey venue. The Cambridge Ice Arena is about ice-related sports activities, job creation, community engagement, education and exciting leisure experiences. Situated just a mile from the site of the new Cambridge railway station, on several cycle routes and 3.1 miles from Market Square, the Cambridge Ice Arena will create a world-class ice rink and gateway in Eastern Cambridge. The Cambridge Ice Arena is scheduled to open late 2017.